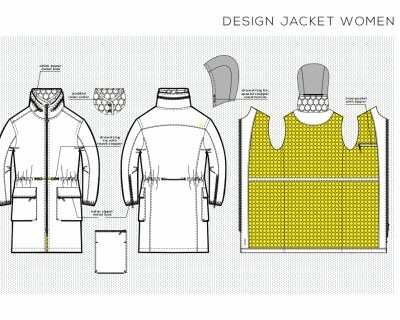 Mo design is an expert on technical apparel, drawings and high-tech fabrics. 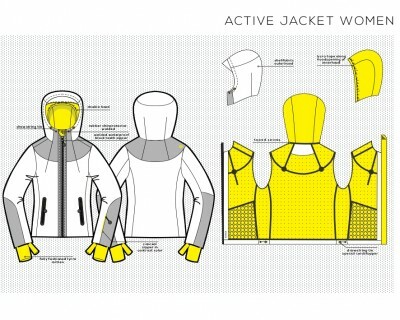 The diverse range of performance and sportswear emphasises this expertise. 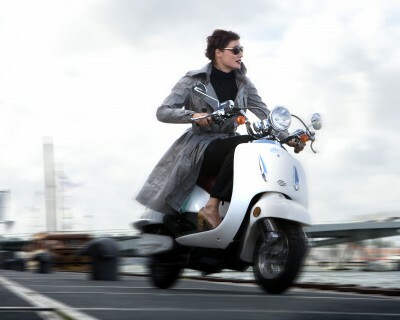 In 2010 Monique Eillebrecht and Carolien van Merksteijn (specialist in environmental management) launched the brand LÖV. 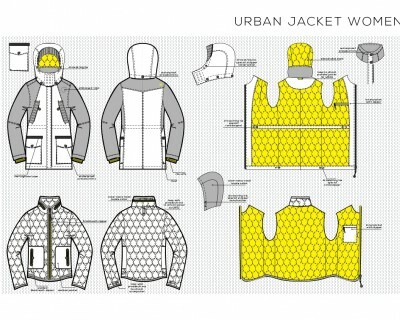 Their vision: to offer people with an urban lifestyle the ultimate three-season-coat that is fashionable, functional and fair. Fashionable: The LÖV coats have a fantastic fit. All coats have edgy details that clearly distinguish the design from the rest. Functional: By using technical fabrics the coats are both weather resistant (waterproof/water-repellent and windproof) and breathable. 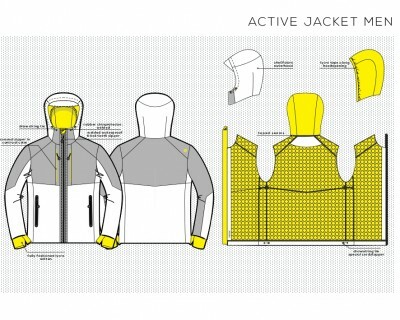 Different weather conditions are taken into account by adding technical features, such as a hidden ergonomic hood and adjustable sleeve cuffs. Fair: The carefully selected fabrics and finishing, as well as the accessories, are eco-friendly. 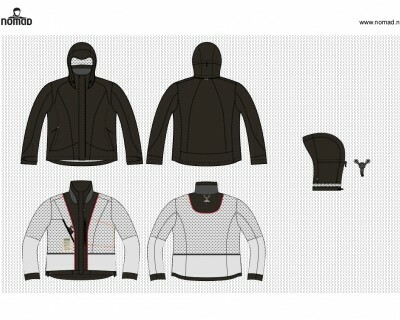 The coats were produced under fair labour conditions, according to the 8 points of the Fair Wear Foundation. The company terminated december 2012. ANKY is an equestrian brand that identifies itself with ‘technical casuals’. 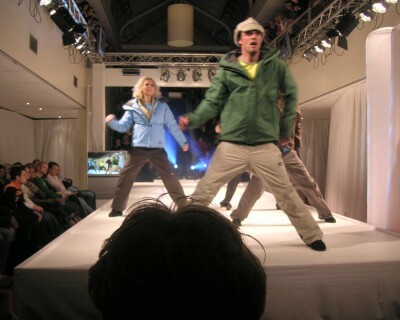 The garments of ANKY are versatile: they can be worn during performance or for leisure. ANKY offers the perfect balance between comfort and design. 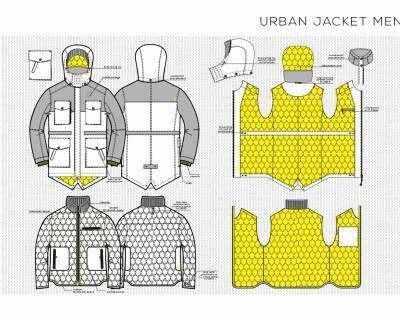 Special high-tech fabrics with a fashionable look and a unique use of colours characterise this collection. Monique Eillebrecht is the designer for this collection since 2002. 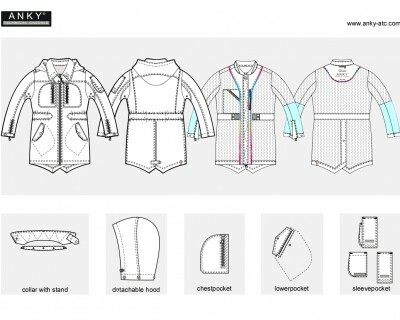 In addition to designing the styles, she develops the style strategy, composes the colour cards, sources and selects the fabrics and accessories and makes the technical drawings. Nomad is a Dutch outdoor label. 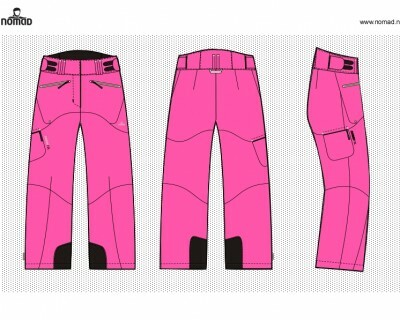 The garments are suitable for outdoor sports and active traveling. Monique Eillebrecht was a designer for Nomad from 1997 to 2011. 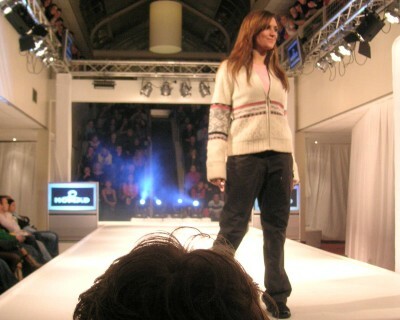 She started with designs for men, women and kids. Later she became responsible for the women’s collection. Her activities consisted of making colour cards, choosing the fabrics and accessories, the style design and making technical drawings. 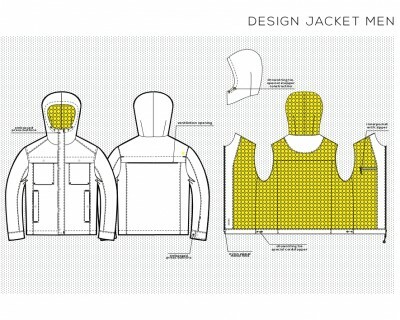 Mo design is responsible for the design of the technical coat collection for a membrane manufacturer. 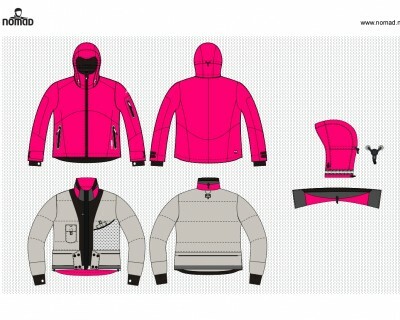 The coats made from this high-tech fabric are for men and women and can be used as urban street wear or during performance.